As creatures of habit, I don't think we really assess the things that we buy on a daily basis with our money. We actually could do SO many productive things with money, if we knew how much money, could affect us and our current lifestyles. When was the last time you went to the movie theater? The average cost of a movie ticket, popcorn and soda, will leave you short of a little over $20. 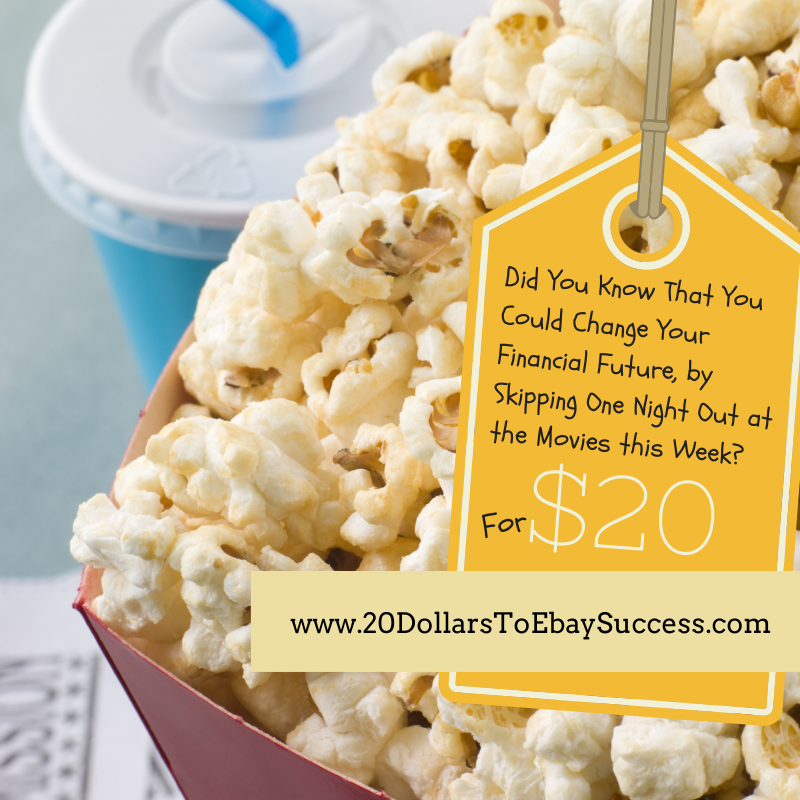 What if I told you that by giving up one night out, at the movies, you could begin to improve your financial situation, would you believe me?